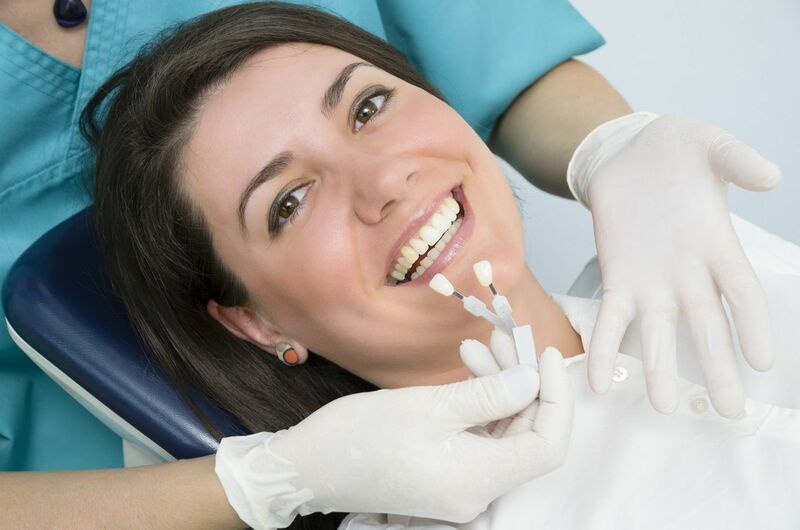 Porcelain veneers are an excellent method of restoring your smile. Lasting, durable and aesthetically beautiful. As well, porcelain veneers are well suited to both men and women want a more permanent improvement in the appearance of their smile. Learn about a challenging Porcelain veneer case.